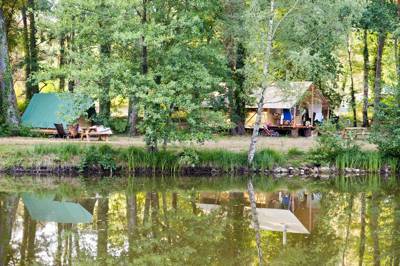 Camping by the River Loire is always a treat. France's longest river is arguably also its prettiest, winding its way from the west coast through some of the most historic cities and towns of central France that have built up along it's banks. And where there's beauty, there are beautiful campsites. 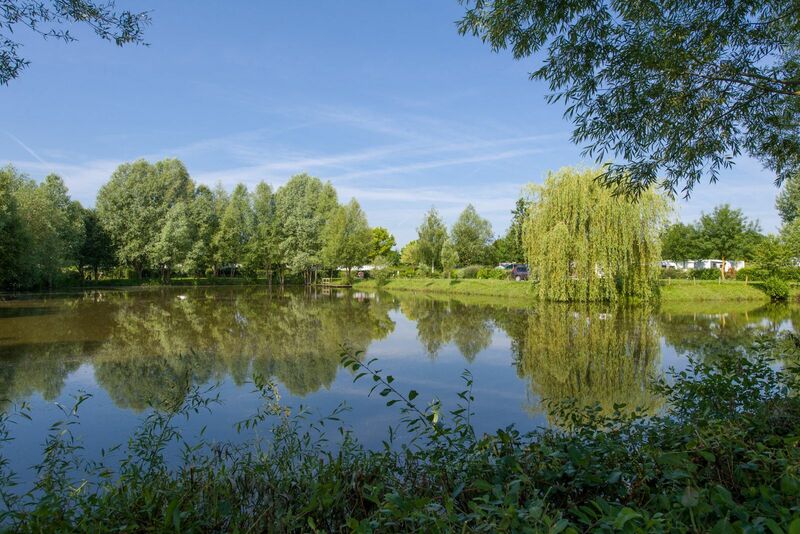 We've put together this collection of campsites by the Loire so that you can find a riverside pitch with just the click of a button. 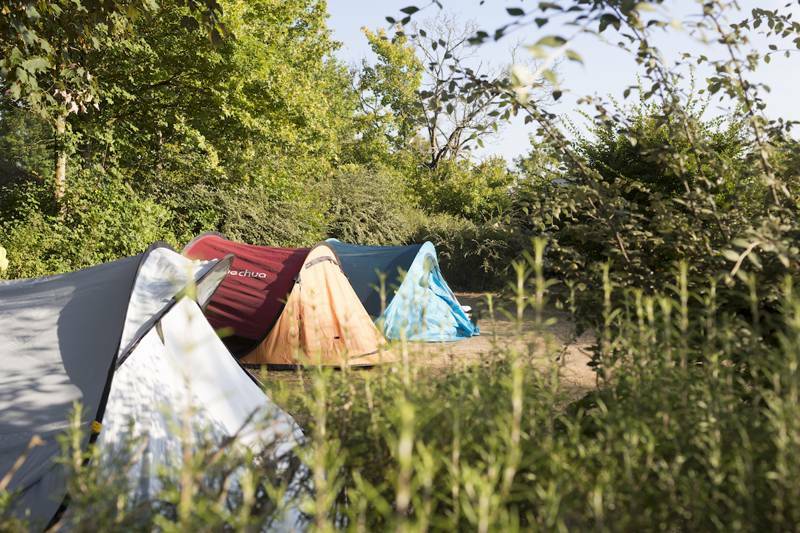 All of these campsites are within close proximity to the river, whether it's directly on the banks of the Loire or within cycling distance. 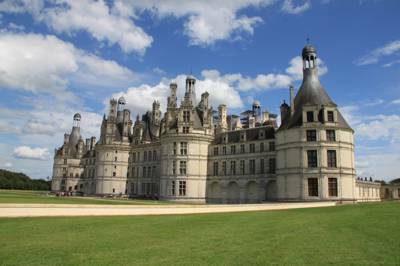 Browse the best below and book your break by the Loire today. A waterside wonder with a knowledgeable campsite host who has earned many a Cool Camping badge in her time. 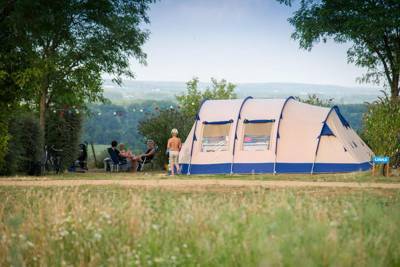 Set around the former farmhouse of the Château de Brissac, a family campsite in the vineyard striped Loire Valley, near to Angers. 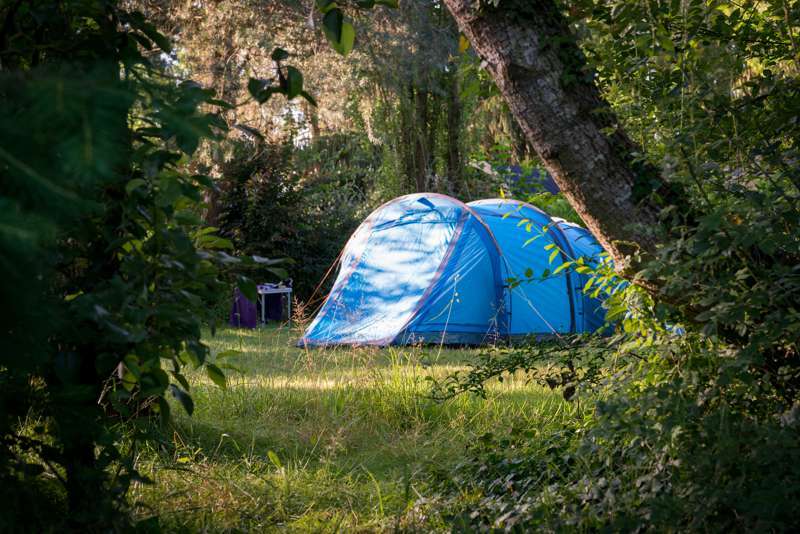 River Loire riverside camping campsites glamping glampsites france europe valley chateaux chateaux châteaux châteaux at Campsites Near the Loire, Pitch up by the Loire, France's longest river and a UNESCO World Heritage Site, with this curated collection of campsites and glamping sites, all chosen by the exert authors behind the best-selling Cool Camping France guidebook.